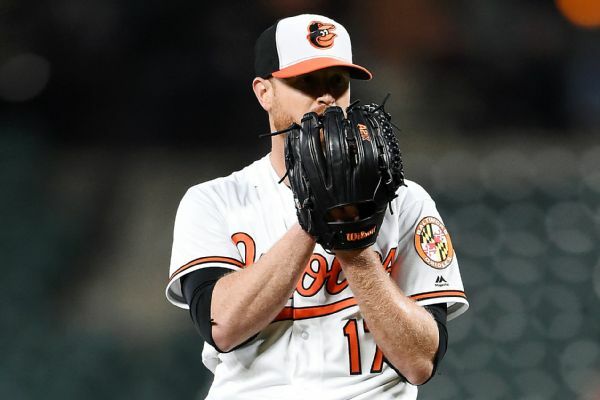 The Baltimore Orioles placed right-handed starter Alex Cobb on the 10-day injured list on Monday with a right groin strain. 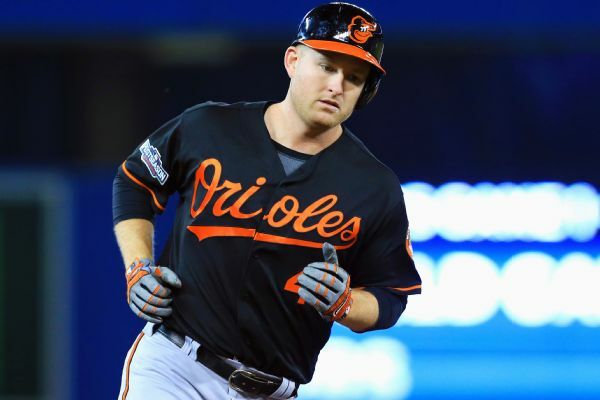 Orioles designated hitter Mark Trumbo will start the season on injured reserve as he recovers from knee surgery. 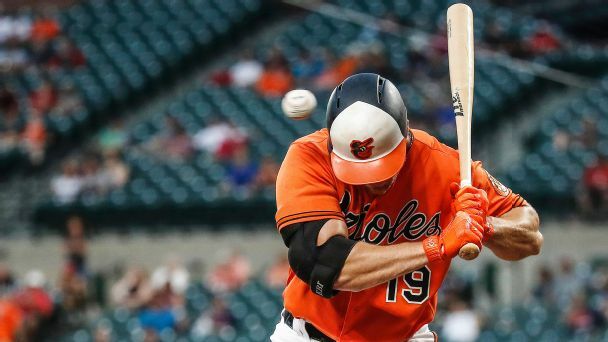 The Orioles' Mark Trumbo sat out against the White Sox on Wednesday after injuring his right knee when he slid into second base in Tuesday night's game. 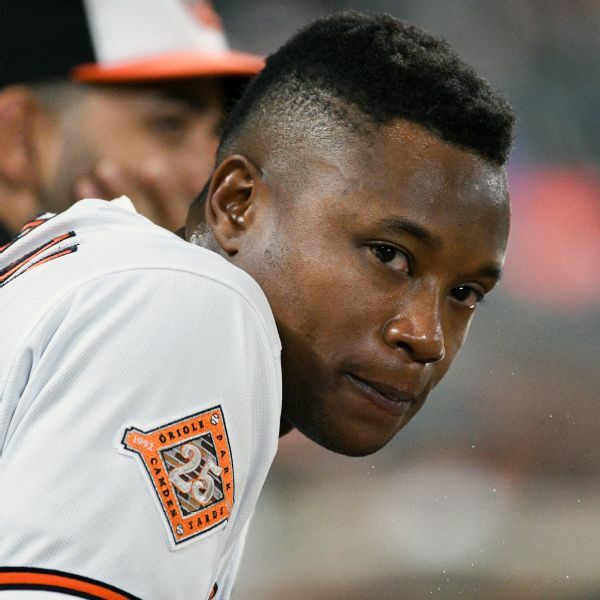 Orioles third baseman Tim Beckham underwent core muscle surgery on Thursday and will be sidelined until at least early June, manager Buck Showalter said Thursday. 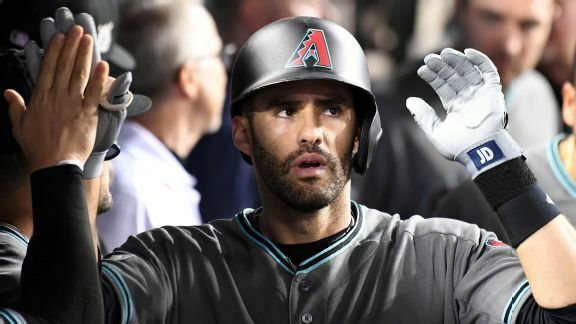 DH Mark Trumbo, who has a right quad strain, and pitcher Gabriel Ynoa, who has a shin injury, will both start the season on the 10-day disabled list for the O's. 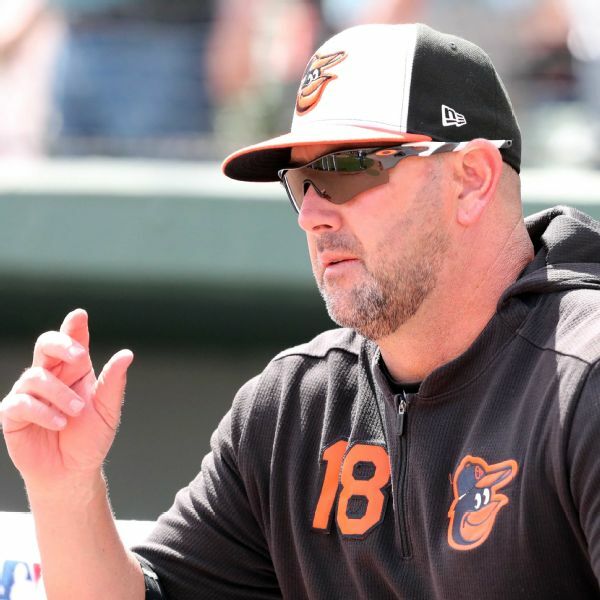 Orioles designated hitter Mark Trumbo will miss at least 3-4 weeks with a quad strain, according to manager Buck Showalter.